With the publication of Early Childhood Matters this week, we celebrate the importance of nurturing care and call upon world leaders everywhere to assure that all young children survive and thrive. 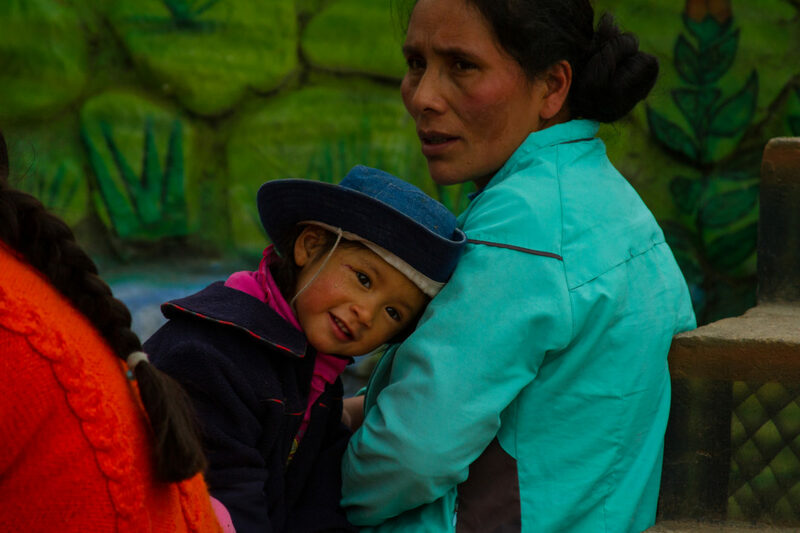 The recent launch of the Nurturing Care Framework at the World Health Assembly reminds us that – to thrive – young children need good health and nutrition, safety and security, responsive caregiving and early learning experiences. It is this combination that leads to healthy child development and helps assure that all young children meet their developmental potential. Twenty years after the first edition of Early Childhood Matters in 1998, we have seen important advances in the recognition of the years from the prenatal period through to school entry. Today, more than ever before, we understand that these early years secure the foundation of lifelong learning, behaviour and health. The articles in this year’s issue reflect this growing recognition: from the voices of public sector leaders to those in civil society, from the growing efforts to scale early childhood and family support services to the emerging list of innovations, the changes taking place around the world are groundbreaking. Together they form a tapestry of support for young children. While we can recognize the advances made in 2018, we have to keep our eyes focused on the future and the need to dramatically increase resources, public awareness and programme effectiveness. At the same time, we have to continually look at how a rapidly changing world is affecting young children and families: poverty, conflict, pollution, migration, family separation and a host of other issues. The measure of success in the future will be how we respond to these demands, and how we continue to find ways to support caregivers – parents, grandparents, aunts and uncles and those who work with young children every day. Responsive caregiving can grow only in a climate that supports the adults in children’s lives. This year we are asking all our readers to use the articles in Early Childhood Matters to share ideas, encourage action, reach out to others to join this growing movement, and renew the commitment to speak out on behalf of young children and families, particularly those most vulnerable. To start this process, we include a short list of ideas for introducing the journal to others, particularly those currently working with young children or preparing to work with young children, and those advocating for improved policies and financing. Last week as I took my early morning walk, I watched some parents with their young children – some laughing in a park, others going to the market, and still others running to catch the bus for work, babies or toddlers in tow. I am always amazed, when looking at and listening to this everyday world, by how important these early years are, not just for tomorrow but for today. I think about how these daily interactions between young children and families are taking place everywhere around the world – in small communities and large cities, from conflict zones to the quiet time after some morning rain. It is up to us, all of us, to continue to stand up for children, to make sure the world treats families fairly, and to demonstrate the fact that indeed Early Childhood Matters. Download here a guide to stimulate discussion about this year’s edition of Early Childhood Matters written by Joan Lombardi.